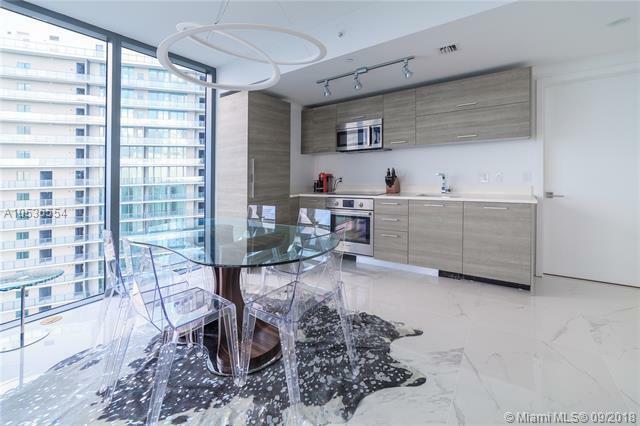 AMAZING SPACIOUS 1 BEDROOM AND 1 AND HALF BATHS APARTMENT WITH A LOTS OF NATURAL LIGHT IN THE HEART OF LUXURIOUS EDGEWATER NEIGHBORHOOD NEXT TO ULTRA FASHIONABLE DESIGN DISTRICT, AND FAMOUS WYNWOOD. 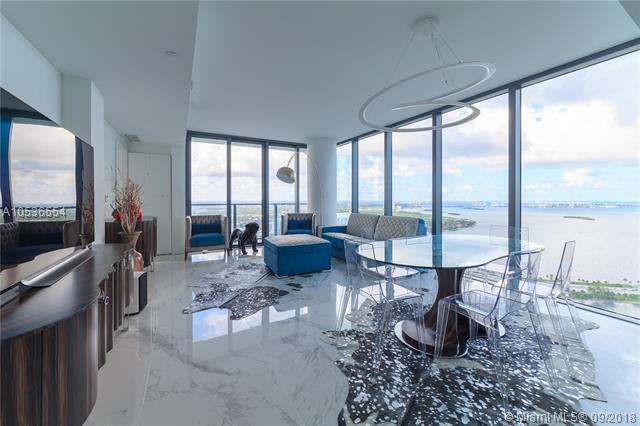 MAGNIFICENT VIEWS FROM 48 TH FLOOR FEATURING BAY AND OCEAN, MIAMI BEACH, DOWNTOWN AND MIDTOWN. 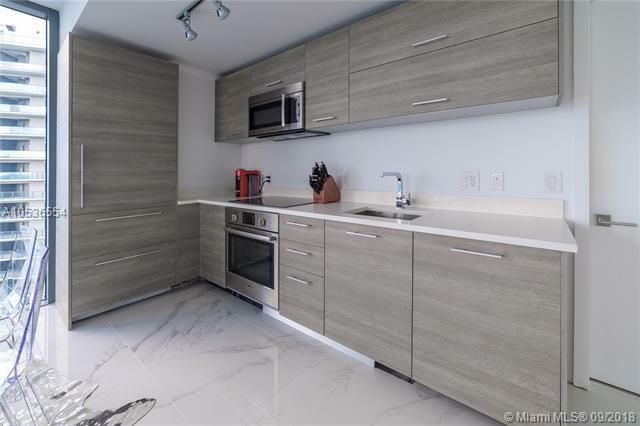 THE APARTMENT OFFERS AMAZING CALACATTA PORCELAIN TILES, TOP OF THE LINE APPLIANCES, AMAZING BATHROOM WITH THE BAY VIEWS. BRAND NEW ULTRA CHIC FURNITURE JUST ARRIVED FROM ITALY, AND COULD BE SOLD FOR ADDITIONAL AMOUNT. 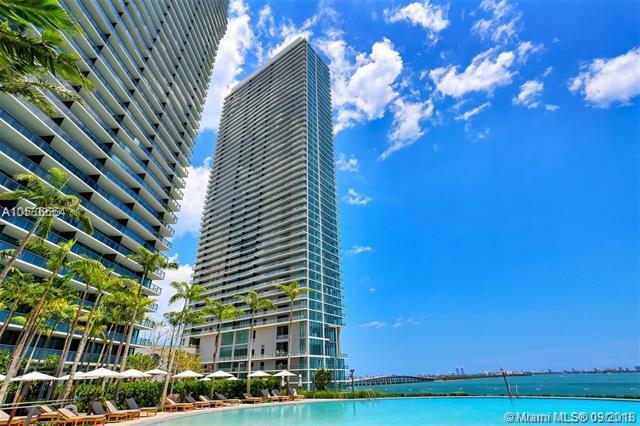 THE BUILDING OFFERS 5 STARS AMENITIES INCLUDING PRIVATE THEATER, KIDS ROOM, SPA, CIGAR ROOM, WINE CELLAR, AMAZING POOL AREA, AND HAS AMARA RESTAURANT BY AWARD WINNING CHEF MICHAEL SWCHARTZ LOCATED RIGHT THERE. COME AND ENJOY PARAISO LIFESTYLE!!!! Listing courtesy of Mondial International Realty Llc.